Projects for implementing Information Technology in Teaching (ITE) do not achieve the expected success because they concentrate all the effort on specific elements, not focusing on a systemic view that enables to enhance the use of that technology. 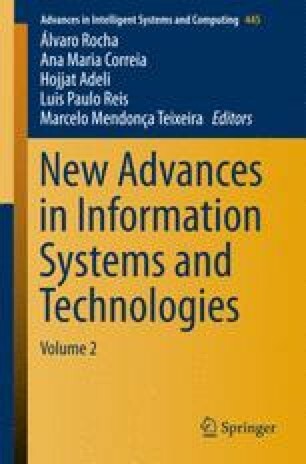 The goal of this paper is to propose a systemic approach that covers multiple dimensions and enables a successful implementation of information and communication technologies in educational scenario. By combining emerging teaching technologies to coherent didactic strategies, having an appropriate technological infrastructure as support, we will create the necessary lócus to perform a meaningful learning experience. The necessity of attributing meaning to educational innovation, beyond the simple instrumental training, reinforces the dimensional interdependence proposed in this paper.